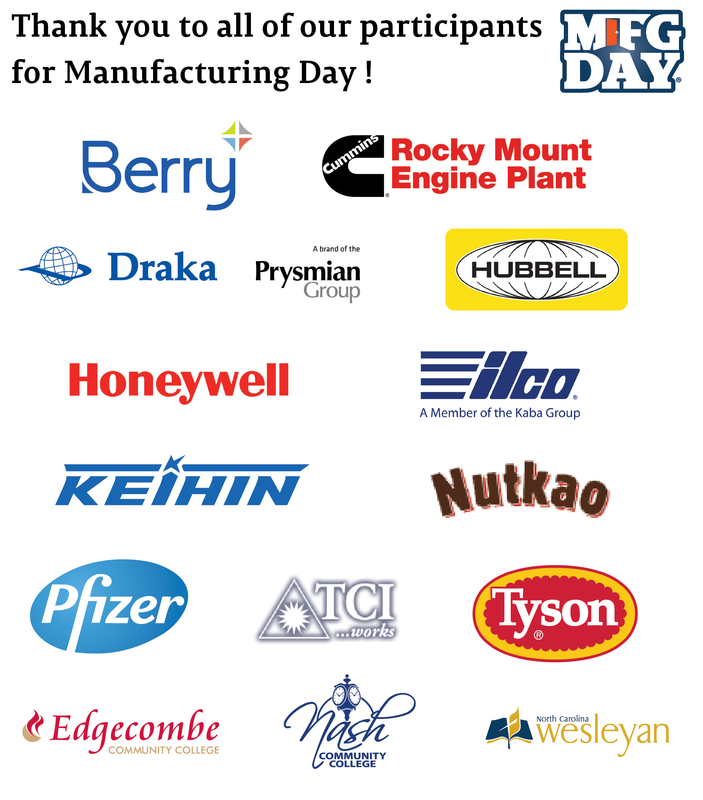 On October 5th the Chamber will host our 2017 Manufacturing Day. The was filled with activities to promote and appreciate the local manufacturers in the area. Over 500 Middle students from Edgecombe and Nash county will be on the front lawn of the historic train station to learn more about local manufacturers! Edgecombe Community College, Nash Community College and North Carolina Wesleyan College will also be involved as they advise students of classes they can take at their colleges that can assist them with getting jobs at different manufacturing companies. Here are some highlights from our Manufacturing Day from 2016 in the above video! Contact us today to add highlights of your manufacturing company tours!